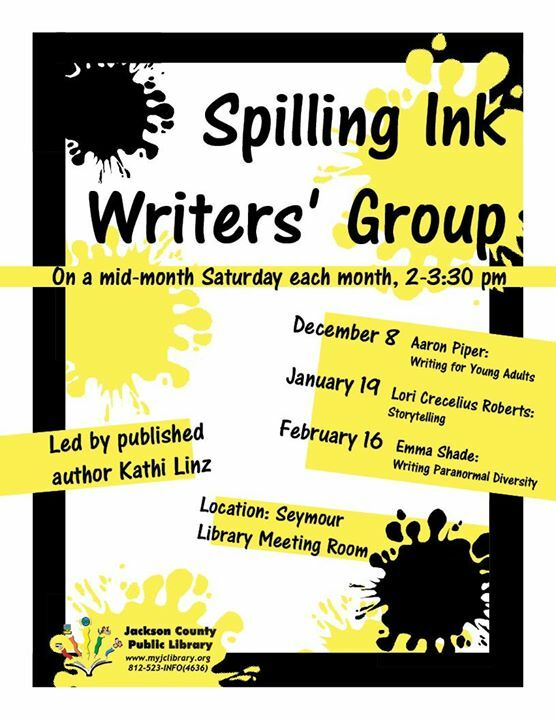 Spilling Ink had a change of plans for the meeting this Saturday the 19th at 2:00. Our topic will be Finding Free Resources for Writers. Published and unpublished writers are welcome to attend.